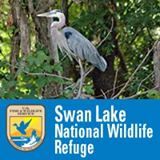 First Fridays at Swan Lake National Wildlife Refuge kicks of June 1 with a special program about the history of General John Pershing. 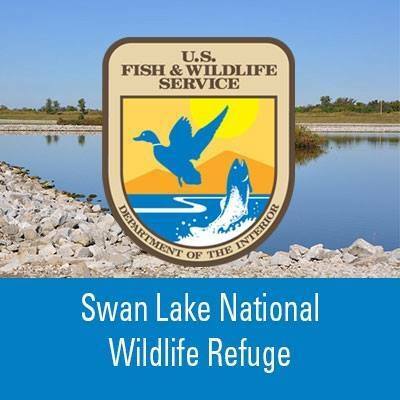 The Swan Lake National Wildlife Refuge will host “First Friday” events in June, July and August. Wildlife in Habitat Art Contest has 112 entries. 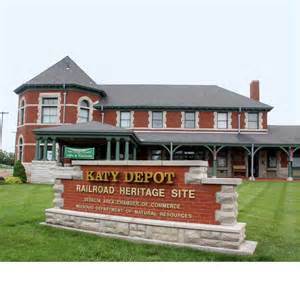 The Katy Depot First Friday events are back and the first show gets started with a featured favorite.